It’s finally out, fellas. 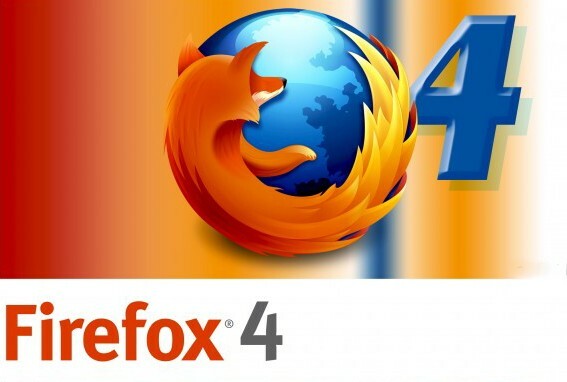 Firefox 4 has just come out the beta stages of its development and embraced the release candidate status. It took Mozilla more than a year, counting from the date when the first Alpha was released (and 8 months from the first Beta), but a fully stable version of the browser is now available for download. The new Adobe Flash player 10.3 is now official for Windows, Mac and Linux. It’s still in beta form but nonetheless you can go and check it out pronto, should you be interested. It brings along some enhanced privacy protection features including integration with browser privacy control for local storage, Native Control Panel and Auto-Update Notification for Mac OS, the latter being long overdue. 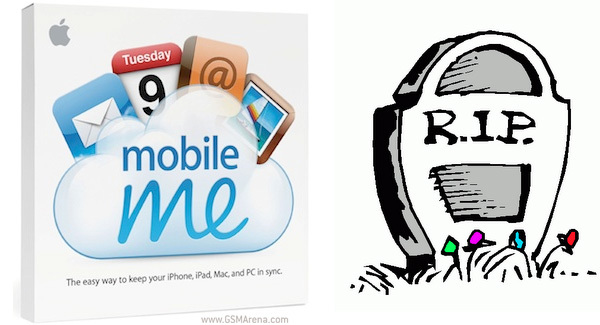 MobileMe is dead, long live MobileMe? Apple has put their online service on the End of Life list, discontinuing both online and in-store purchases. And of course, rumors about the MobileMe service going free started churning in the Internet rumor mill. The full SDK for Android 3.0 is available to developers and now they can start making apps for the tablet-oriented OS. 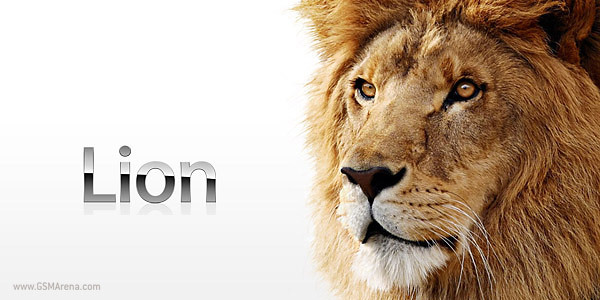 The new APIs are ready and integrated and the SDK Tools are now at version r13. 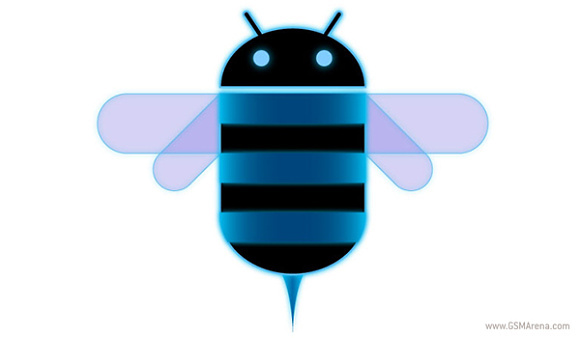 This is great news for future owners of the slew of Honeycomb tablets released this year at the MWC, running Honeycomb. It means that pretty soon the new Android version will be getting specific apps in the Android Market. 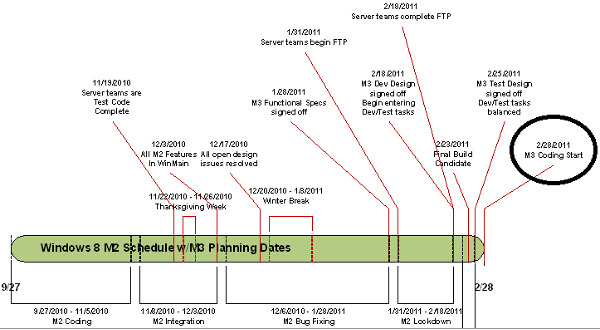 Microsoft has released the service pack for Windows 7 right on schedule. 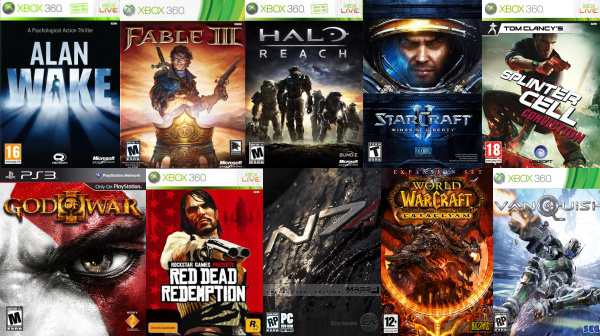 SP1 include all important updates to date plus some new ones, but nothing major. Lenovo is keen to impress with these three updated laptop series. All of them pack some serious punch, some more than others. We’re talking specs like the new i5 and i7 Intel processors, 1GB video RAM and even a 30-hour battery life. No, really! Beta of Windows 8 a.k.a. Next could be ready by September, RTM in mid-2012? What do you know, it turns out that Windows 8 may be surprisingly close – a leaked roadmap has led to speculation that Windows 8 (codenamed Windows Next) could turn up in beta form at Microsoft’s Professional Developers Conference (PDC) in September. Hot on the heels of yesterdays tease about Firefox 5, Chrome and Opera web browsers are venturing bravely into double-digit version numbers – Chrome 10 is finally available as a beta, and Opera is showing off version 11.10. Opera already has v11.01 as stable so the update is fairly minor. 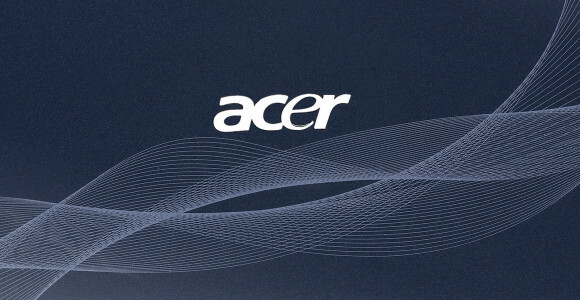 Tablets are on fire today with 3 new entries by Acer. While the A100 and A500 pretty much fit the standard tablet profile, the W500 leads the pack with intuitive design and top-end features. Microsoft announced it’s ready with the first service packs for Windows 7 and Windows Server 2008 R2. Both SPs are already handed to Microsoft’s OEM partners and we can download them on 22 February. Guess what, the voice search functionality has just arrived to the Chrome web browser and similarly to the Android voice search functionality you can input text in the search box and even text fields. 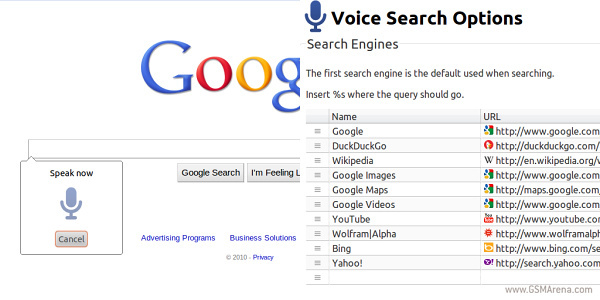 Thanks to the Voice Search extension you are now capable of voice input on every search box in the web. Just click on the mic icon and speak in your microphone. 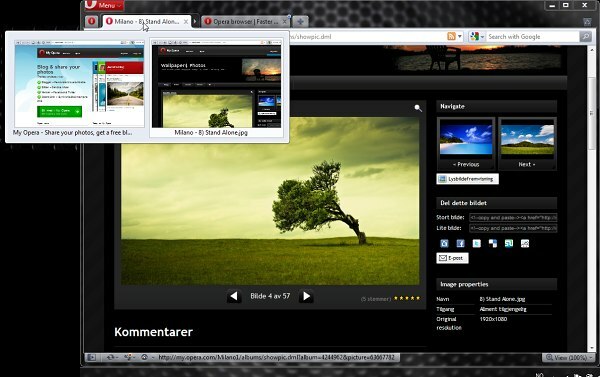 Today opera released the final version of their latest Opera 11 desktop web browser. Despite introducing lots of cool new features such as tab stacking, extensions and visual mouse gestures it took this version less than a month to graduate from beta.